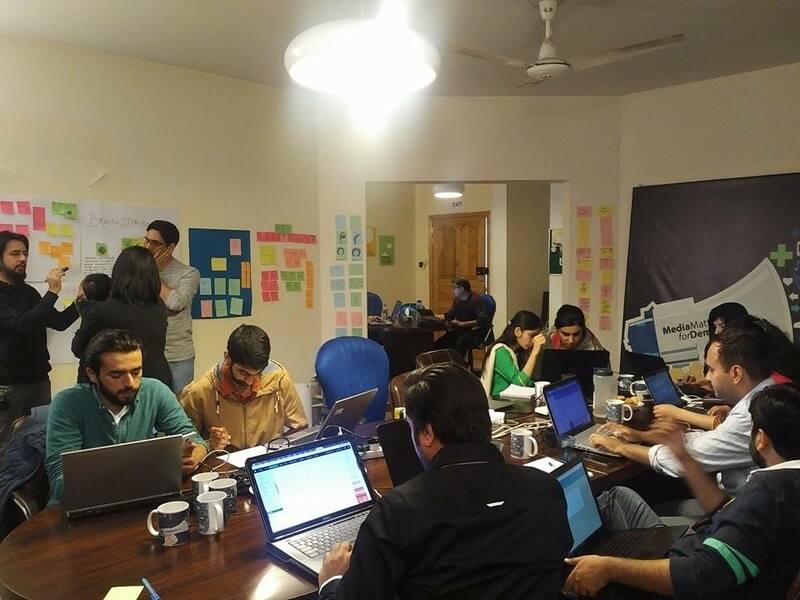 To commemorate the international Open Data Day, Media Matters for Democracy and Code for Pakistan hosted a hack-day in an attempt to work towards a digital solution to allow citizens to connect directly to policymakers. Coders, web-developers, and journalists participated in the event. The group after a deliberation on the problem statement – the disconnection and inability of citizens to be able to connect directly with their local political representatives – came up with a concept that allows citizens in-general to be able to participate, with support from civil society groups, to share their voices with their elected representatives. 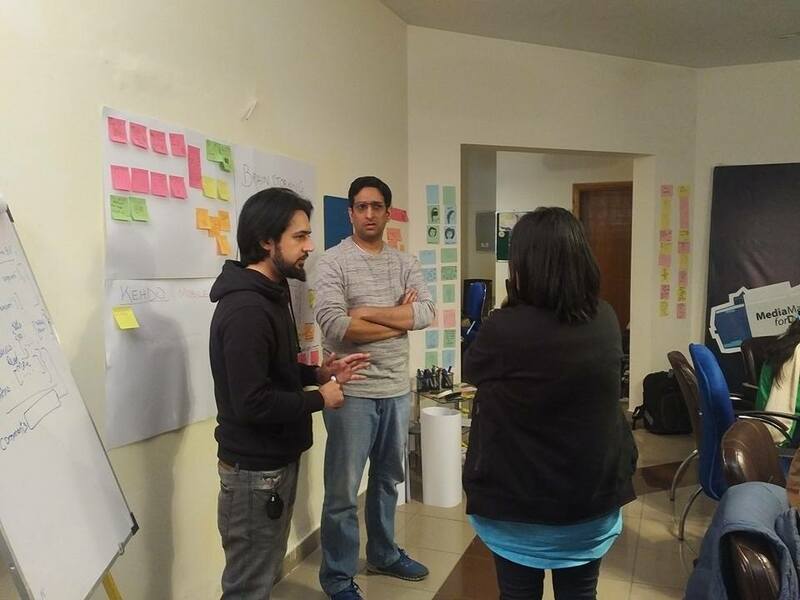 Codenamed ‘Keh do’, literal translation ‘say it’, a concept of an andriod based application was conceived. 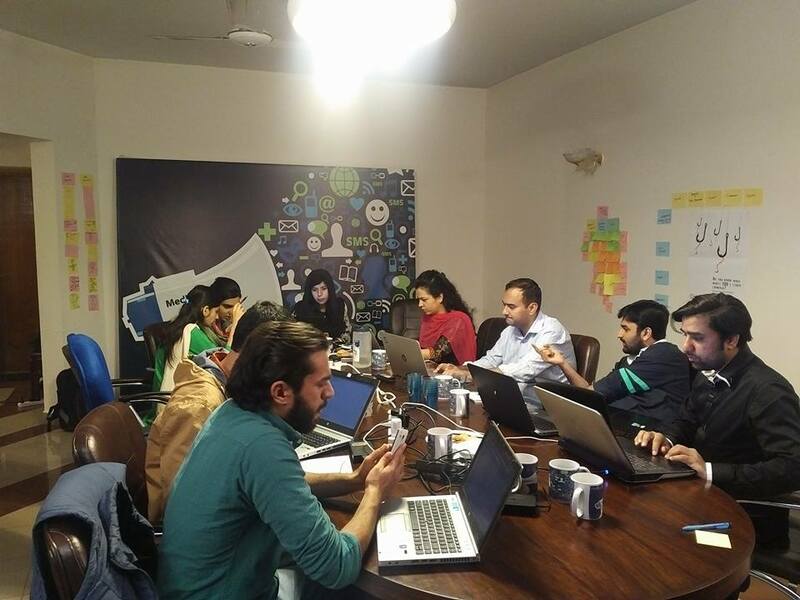 Nearly 40 coders, journalists, and civic hackers participated in the event and contributed to the coding process. In six hours an outline of the basic application design was conceived the code of which is available on GitHub.